Vaccines provide an effective and important tool for disease prevention in adults, particularly those at high risk for infections, such as the elderly and smokers, and those with co-morbid condition, such as diabetes mellitus and COPD. However, few adults take advantage of the full potential of vaccines, which can lead to significant clinical consequences due to the underlying disease or its complications. 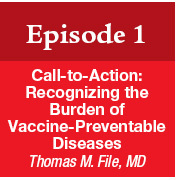 Being in the forefront of community health, primary care providers (PCPs) must lead the way in these efforts by educating their patients about vaccine-preventable diseases and taking proactive measures within their clinical practice to ensure vaccines are given when indicated. Through improved patient-provider communication, PCPs can help to overcome barriers (social, psychological, or cultural) to vaccination. This activity is designed as a comprehensive approach to address the practice needs of healthcare professionals who are at forefront of caring for adult patients eligible for immunizations and/or at risk for vaccine-preventable diseases. 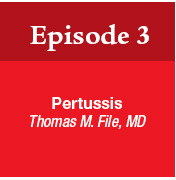 These Online Presentations are based on a 2015 primary care immunization series. 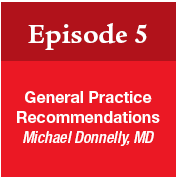 Dr. Donnelly discusses the off-label use of following: “The CDC ACIP recommended use for Tdap vaccines fall outside the FDA-approved indications. Robert H. Hopkins, Jr., MD does not have any relevant financial relationships with commercial interests. Dr. Hopkins discusses the off-label use of following: “I will present some material which is not FDA approved, however, all non-FDA approved indications will be in accord with ACIP recommendations for adult vaccines. I will make this distinction clear in my slides and verbally state this distinction when it occurs. 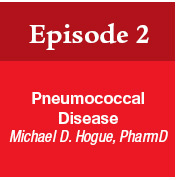 Dr. Hogue discusses the off-label use of following: “The CDC ACIP recommended use for pneumococcal vaccine and Tdap vaccines fall outside the FDA-approved indications.